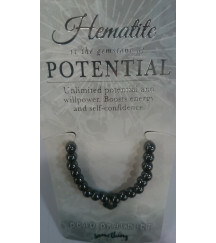 Hematite can alleviate fever and draw illness from the body. 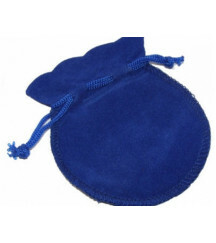 It also may help us to stabilise blood circulation and improve oxygen supply in our body. 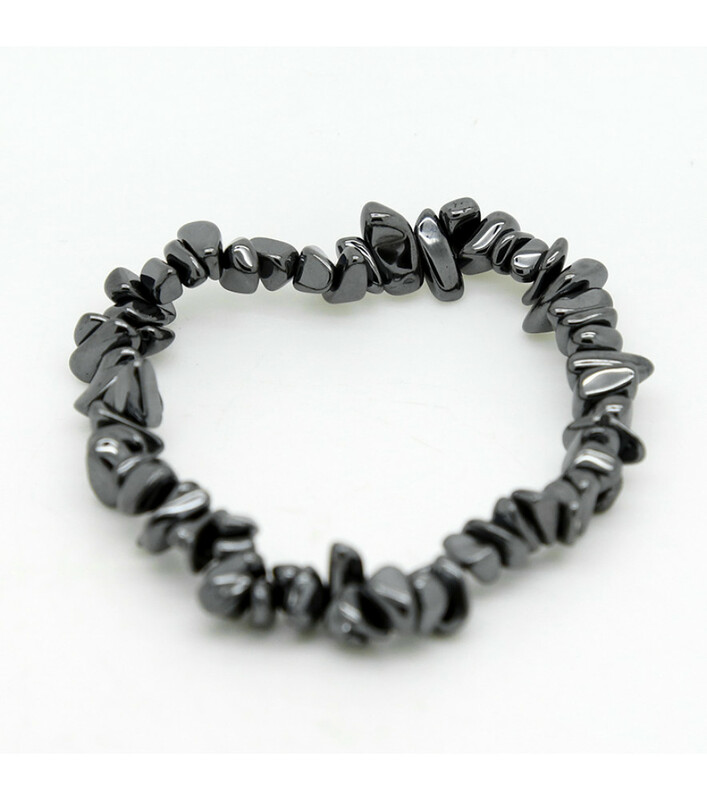 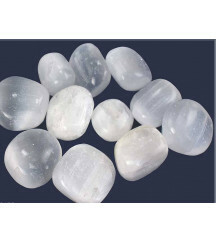 Hematite is one of the most powerful grounding crystals known to work with the base chakra. 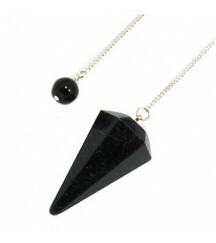 A must have for any Crystal Healer .